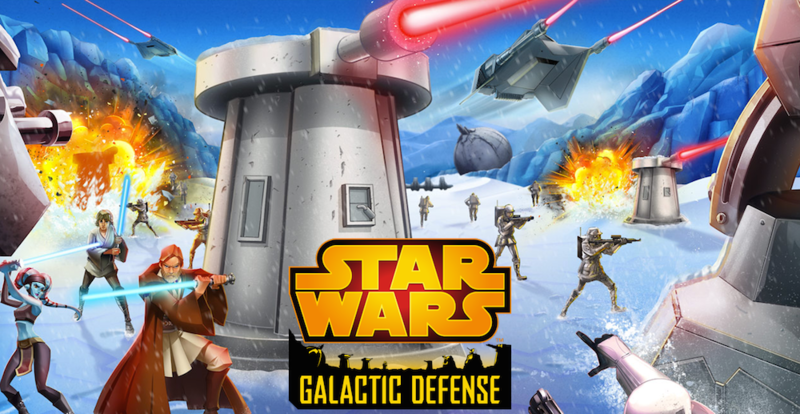 Disney’s Star Wars: Galactic Defense hit Google Play this week, allowing mobile gamers to choose the light or dark side in a new take on the tower defense franchise. In the game, once you decide if you will be evil or good, you build your defenses against enemies, upgrading towers and troops to defeat incoming baddies. The game takes from many of the franchise’s best titles, with characters we all know and love. You can play as Chewbacca, Han Solo, Skywalker, or baddies like Vader, Boba Fett, and others. One feature which may interest more players is the teaming-up ability you have with other players. The game allows you to buddy up with friends to exchange resources and conquer your enemies together, making the game a bit more social and fun. It is free to download from Google Play, but there are various IAPs featured, naturally.